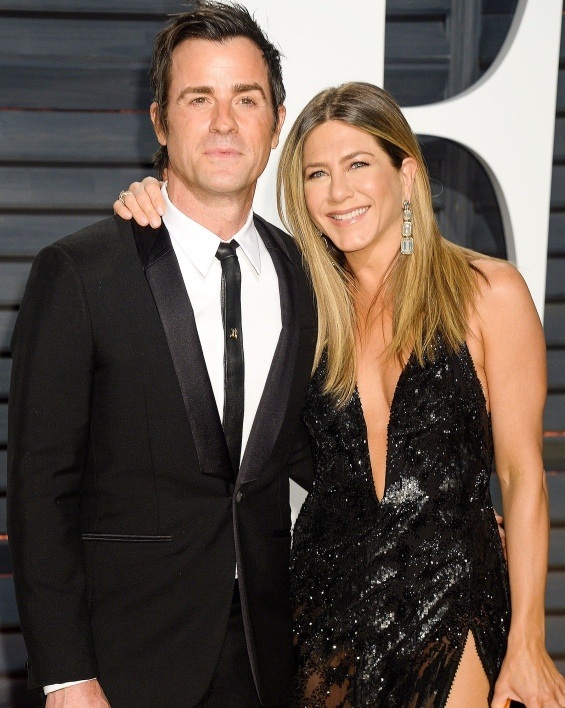 Jennifer Aniston was part of Oscar glamor at Dolby Theatre in Beverly Hills. 48-year-old actress was accompanied by her husband Justin Theroux manifestation of which were awarded best in film industry for the year that passed. 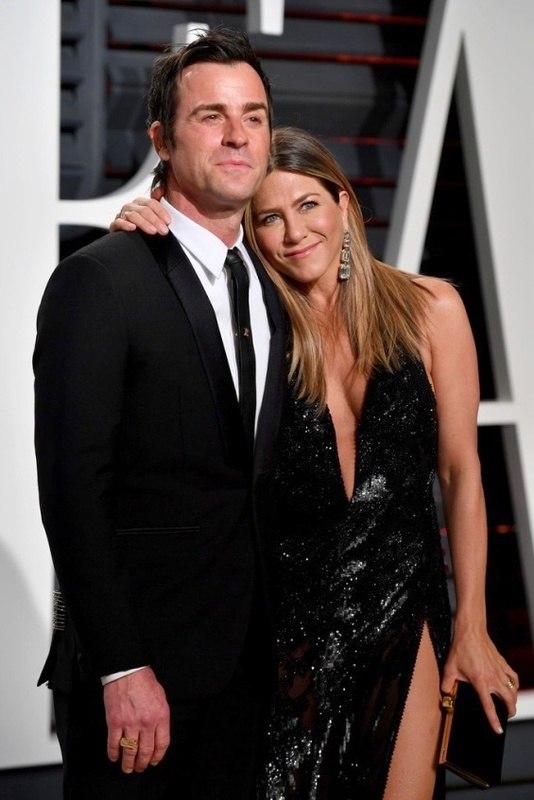 Glorious Hollywood star charmed with the creation of Versace, which complement with sandals from Gucci and diamond jewelry by Lorraine Schwartz worth 10.7 million dollars.